The author’s safari rifle is up for auction in Maine. UPDATE: It sold for $340,000. 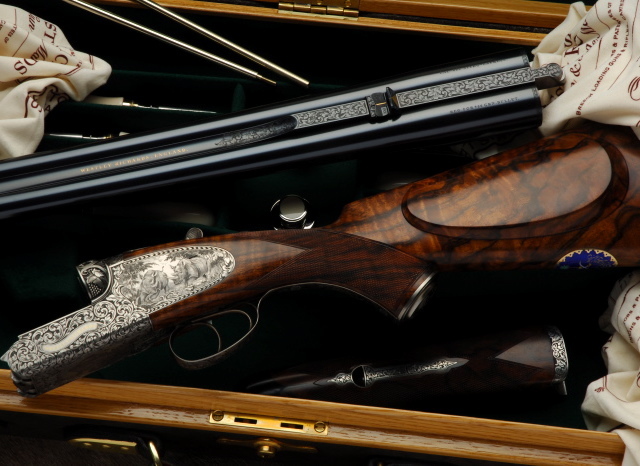 This entry was posted in Classics, Icons, Sporting and tagged auctions, authors, Ernest Hemingway, guns, safari, shooting, Westley Richards. Bookmark the permalink.